We take a WHOLE lot of organically grown vegetables and press them with over 4,000 of pressure to extract every last ounce of enzymes and nutrition. This creates an end product of what is called LIVE JUICE. This LIVE JUICE maintains its potency for up to 4-5 days when kept refrigerated. Any juice that you see in a store that is good for longer than 5 days is put through some form of pasteurization. Unfortunately, traditional pasteurization (the process of heating the liquid to a very high temperature) destroys the enzymes and nutrients. This leaves an end product of sugar and empty carbohydrates. Simply put, cold pressed juice is LIVE JUICE in its purest form. Do you get sick more frequently than most people? Are you abnormally low on energy as of late? If so, it is time to take personal control over your own health by joining the juicing program from Unleash Life, LLC. Our company is proud to offer an incredible line of products for those interested in cold press juicing in Fort Lauderdale, FL. 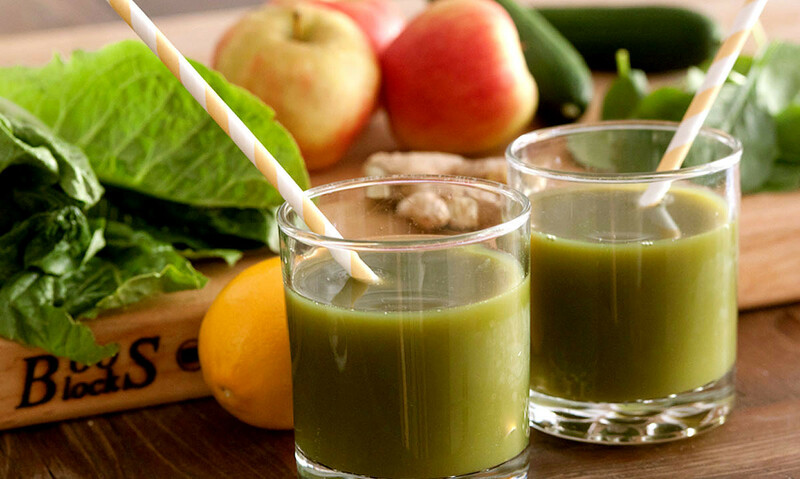 There are numerous cold press juice benefits that we would like to tell you about. Keep in mind the only way to know exactly how much you will benefit from our cold press juicing products is to try them out. So place an order today and experience cold press juice benefits first hand. Cold press juicing is proven to be the most effective way of extracting nutritional enzymes from fruits and vegetables. This method also produces five times more nutrients that centrifugal juicing. In addition, the drinks you create will have a longer shelf life of 2 to 3 days than the usual 2 to 4 hours. Learn more by attending this class, and others, at the Urban Farming Institute’s Warehouse Market – Saturday’s at 10:00 am.